Looking for healthy versions of your favorite soul food dishes? This completely redesigned and updated edition of the bestselling The New Soul Food Cookbook for People with Diabetes delivers traditional soul food dishes without the excess fat, calories, carbohydrates, and sodium. 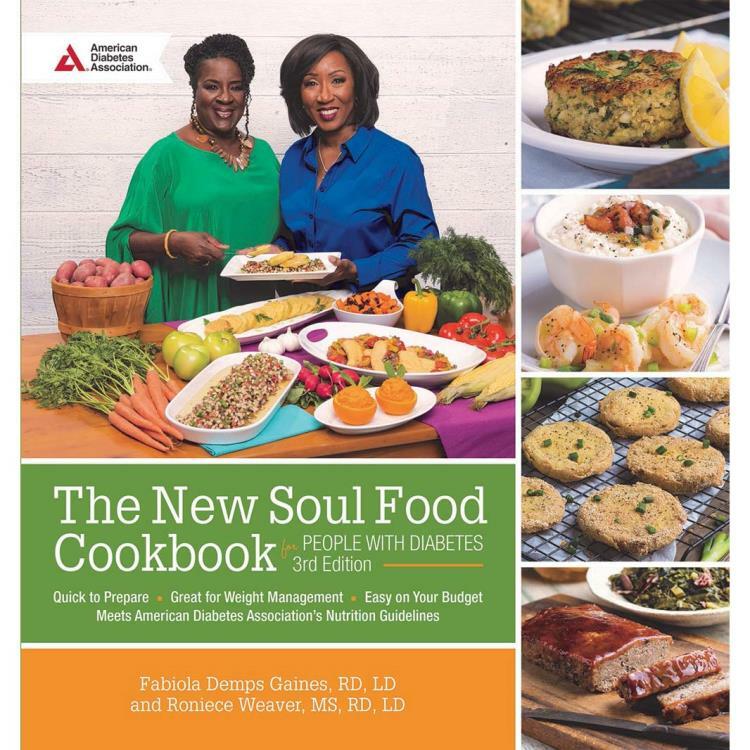 Inside you’ll find over 150 healthy, flavor-packed recipes that are perfect for any occasion, along with information on meal planning, healthy cooking, and living well with diabetes. This collection is proof that eating healthy doesn’t mean sacrificing the comfort foods and the classic family favorites you love. Shining a spotlight on a culture centered around good food and good company, this is a cookbook you do not want to miss!